Hi! 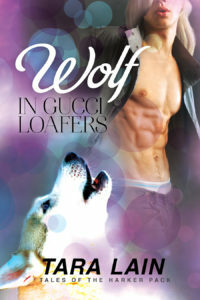 To celebrate my new werewolf book, Rome and Jules, releasing March 6th, Dreamspinner has put up this Special Sale on Wolf in Gucci Loafers, one of the most popular paranormal novels I’ve written. Grab it quick! For a limited time, WOLF IN GUCCI LOAFERS is on sale for only 99 Cents!! And be sure to get your copy of Rome and Jules, the werewolf homage to Shakespeare! Buy it HERE and everywhere! Great excerpt. 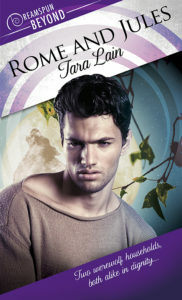 I look forward to reading a new werewolf story from you.